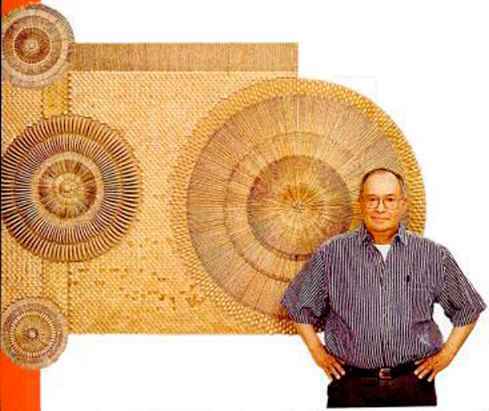 wood to make wall hangings thai he sells for $3,000 to $9,000 each. Chirico's works typically take three to six months to complete. 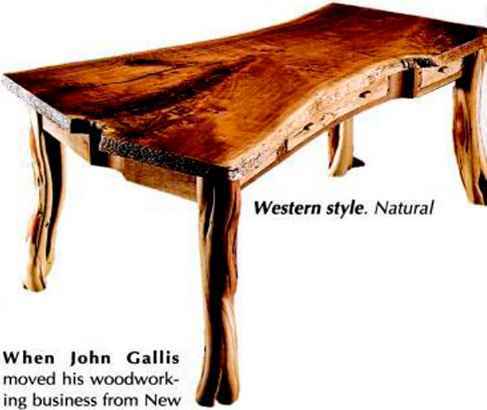 He sells his art exclusively through Gallery B.A.I., located above the Guggenheim Museum SoHo in New York. Call the gallery at (212) 941-5588 for more information. Fine art from found wood. Chirico's untitled wall hanging is made mostly from scraps he found in lumberyards. It measures 5 x 78 x 100 in.